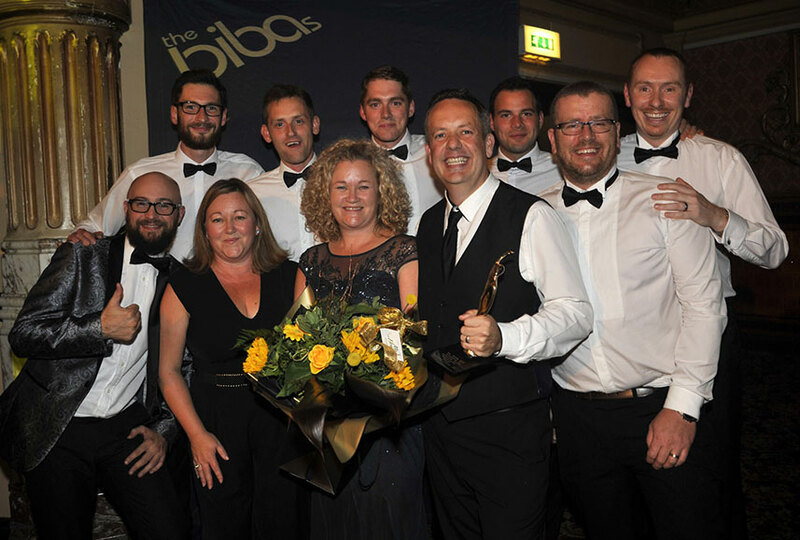 ......our award winning Team of Fun Experts! Put simply, we are The Fun Experts. Sunshine Events is the largest fun equipment hire and event organising company in the UK. We’re a 50 strong team of event entertainment specialists and it's our job to ensure your event is as fun and stress-free as possible. We travel throughout the UK delivering fun entertainment to all locations including Manchester, London, Birmingham, Leeds and Scotland. Through hardwork and determination, we’ve established ourselves as a reputable events company that delivers high quality pieces of equipment and extraordinary customer service. We guarantee the support, expertise and experience that is needed to make your event unforgettable. 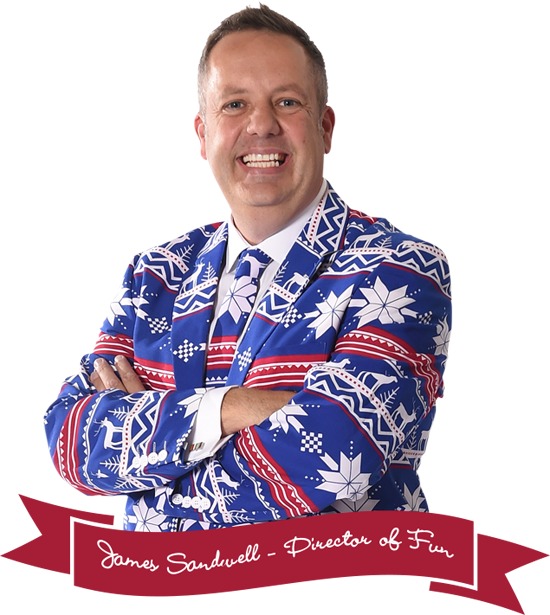 Sunshine Events was founded in 2013 by our Directors of Fun: Sunny and James Sandwell. 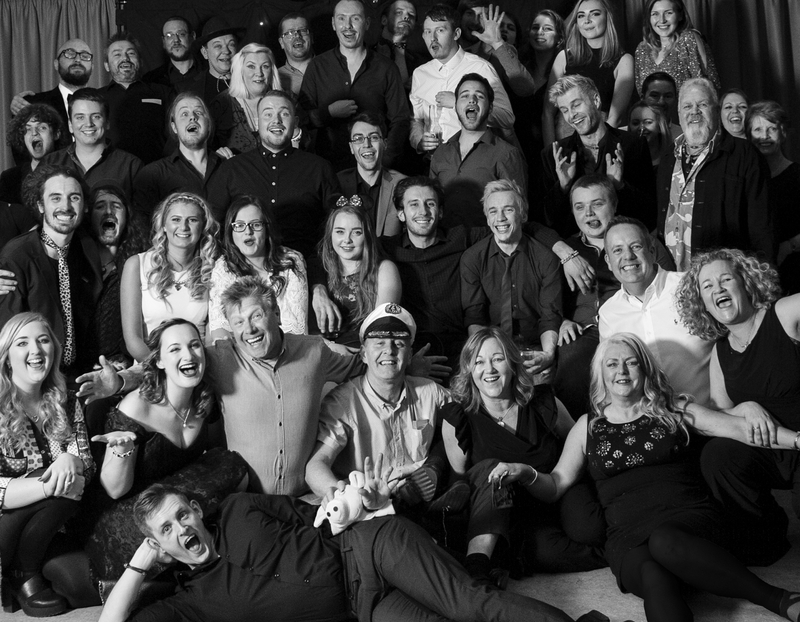 What started out as a weekend business that operated out of a spare bedroom has now grown into a successful innovative events company that has regional offices all over the UK. being creative, reliable and, most importantly, fun. The passion that started Sunshine Events back in 2003 is still present today and continues to grow as more experienced, knowledgeable experts join the team. We’re constantly upgrading our extensive range of equipment to offer you the very best forms of entertainment and together, we can help you organise a successful event that is noteworthy. 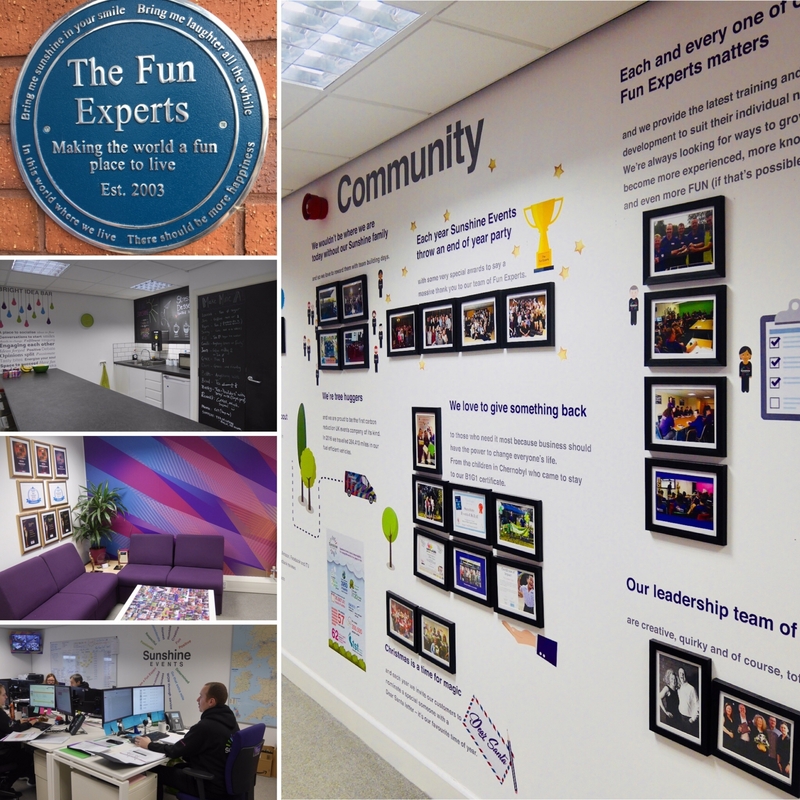 There are lots of exciting things in the pipeline for the Fun Experts - stay tuned for what is going to be an eventful ride!